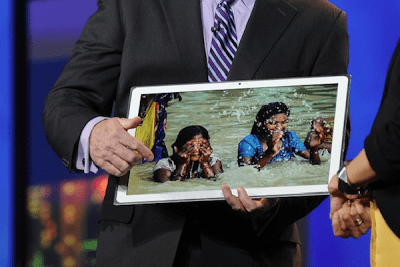 As the sizes of devices continue to trend upward, it makes you wonder at what point will a tablet become too big to be useful? On the other hand could it be that this is an edge to edge screen, loosing the bezel almost entirely? This camera is crushproof to 100kg, waterproof to 10m, shockproof to 2m and freezeproof to -10 degrees C, so you can take snaps on any outdoor adventure in confidence. 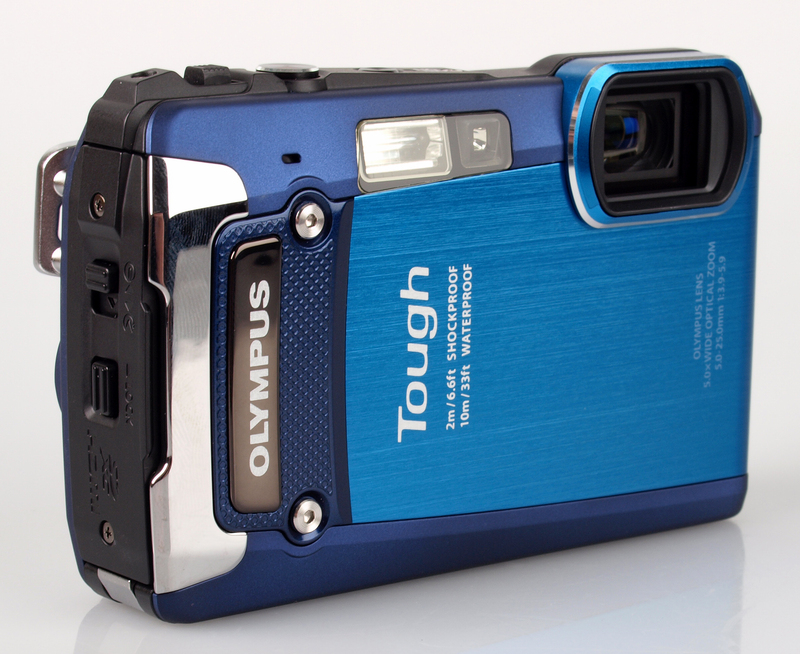 No matter what your environment or activity, the Olympus TOUGH TG-820 is prepared to join you. You can order the camera online through Jessops, which offers free next-day delivery or the option to collect from store in as little as 30 minutes. The Olympus TOUGH TG-820 comes with a two-year guarantee, and accessories including memory cards and cases are available. This Fuji camera is almost as robust as the Olympus compact: it is waterproof to 15m, shockproof to 2m, freezeproof to -10 degrees C and dustproof, too. 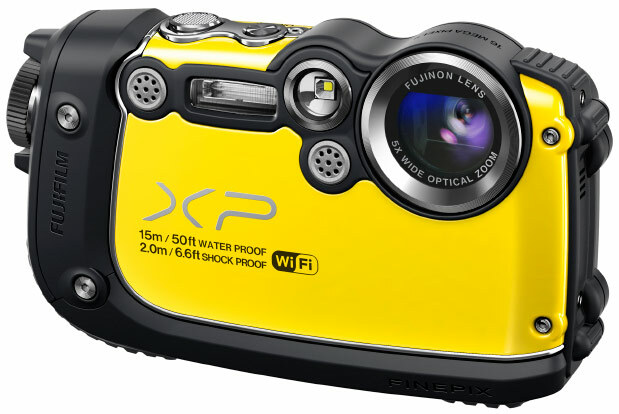 The body of the FinePix XP200 also boasts ribbed rubberised grips, which can be handy while on the go. Again, the photography specifications are impressive, with the effective number of megapixels at 16.4 million and the option for full HD recording. Even the LCD screen is built for the great outdoors, with an anti-reflective coating allowing you to frame effectively even in bright light. We also love the wireless capabilities, which enable you to view snaps on your smartphone using the FUJIFILM app, or transfer images straight to your PC over Wi-Fi. The selection of filters also mean there’s no need to go through an editing program for an artistic look. The smallest and lightest of the bunch, weighing in at a mere 125g and measuring just 96.4 x 59.3 x 15.4mm, the Sony Cyber-shot DSC-TX30 is great for slotting in your pocket. 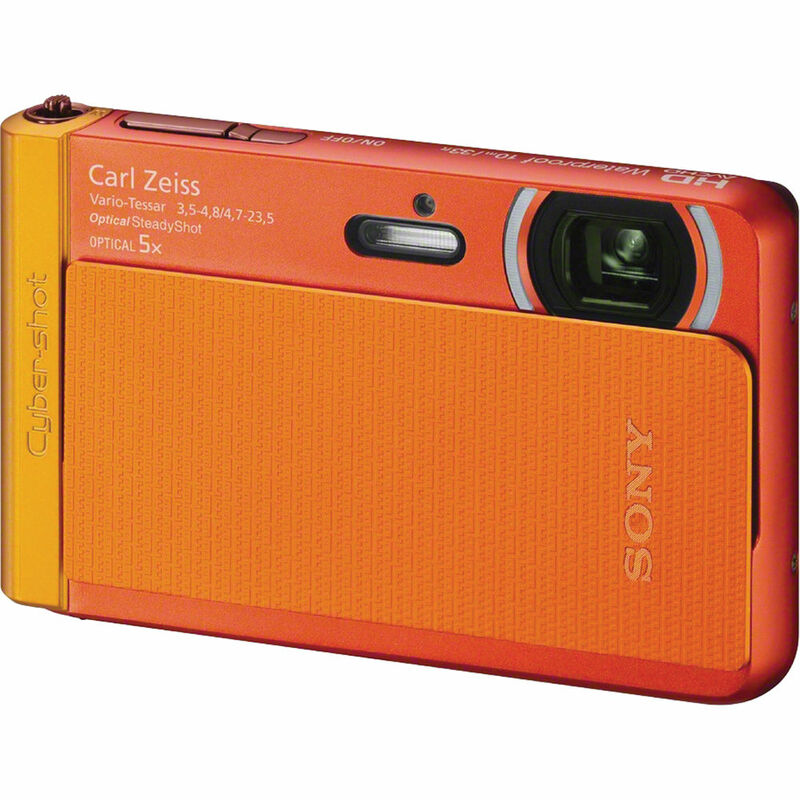 The Carl Zeiss lens captures 18.2 effective megapixels, and boasts a 5x optical zoom. It’s great for those with limited photography skills, with the Intelligent Auto feature recognising scenes and adjusting settings automatically, and Superior Auto technology combatting blur, so you get the best shots without the effort. Find out more here. If you’re concerned about creating more traffic on your website and making it more visible to new readers or customers, you need to improve its accessibility. This means considering all the ways in which you can make your website’s design more functional, as well as considering how you can make your website available to people who use mobile devices to access the Internet. To get started on increasing your site’s accessibility, first work on your original page’s design, then consider creating and designing a mobile version of your website. First, focus on the design of your current website. To make it is easily accessible, you need to reevaluate its design every few months. Things move quickly in the world of technology and web design, so you always need to have your website up to date. Evaluate your page’s content every few months, considering details such as the wording you use to write about your product or focus on your website’s home page. Just as technology advances, so does the language used to discuss it, so make sure your terms are accurate. You also need to have a website that looks current. Web design has trends, just like fashion or home décor, so keep yours moving with the times. If people view your homepage and it looks unprofessional or dated, you’re likely to lose readers or customers. Because so many people access the Internet via smartphones and tablets, it’s important to create a mobile version of your site so that everyone can have access to it through all modes of Internet browsing. Mobile websites are specifically meant to look good on smaller screens, and are made to be easier to navigate with touch screens, so your site’s accessibility will be increased if you create a mobile version of it. You can do this easily by accessing mobile website templates online. These templates will allow you to import the content you already have on your regular website, then make any necessary adjustments and customizations. You can use the same content as your regular site, but in a way that is easier to view and navigate on a mobile device. Once you’ve finished your mobile web design, make sure to test your new content on an actual mobile device so that you know everything looks good and works well. Increasing accessibility to your website basically means keeping up with current trends in technology and web design. You need to keep your site’s appearance modern and professional, and you also need to make sure people can access it from any type of device, whether that means viewing your regular website on a laptop or desktop computer, or viewing your mobile website on a tablet or smartphone. 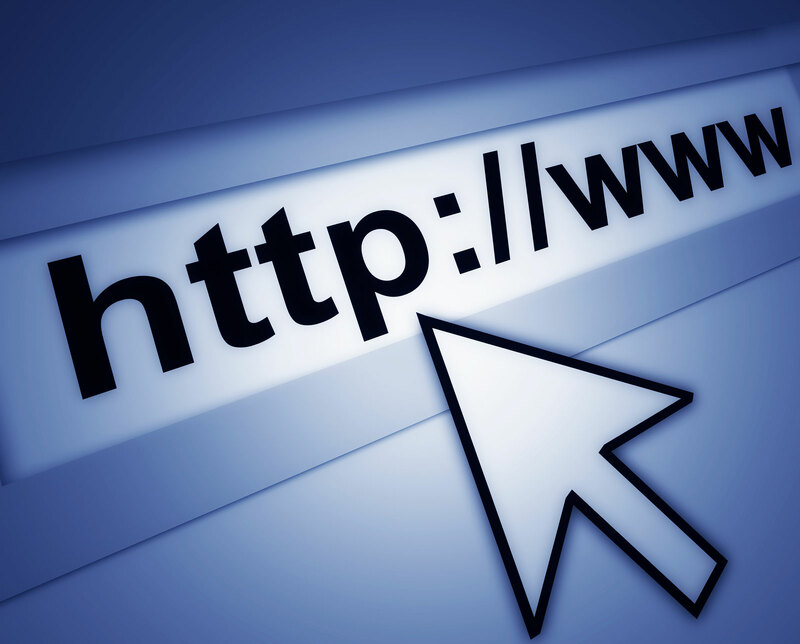 If you need any extra help getting started, take a look at your favorite website. 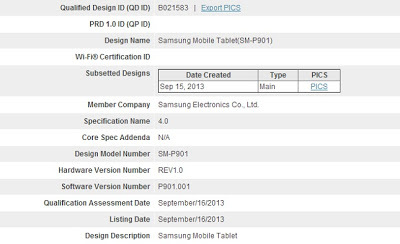 It probably changes its appearance periodically to stay current, and has a mobile version. Take note of the elements you like most about it, and incorporate them into your designs to make your website as accessible as possible.